"Since 1955: Your Local & Interstate Moving, Packing & Storage Company!" Serving Wellesley, Weston, Dover, Needham and beyond! 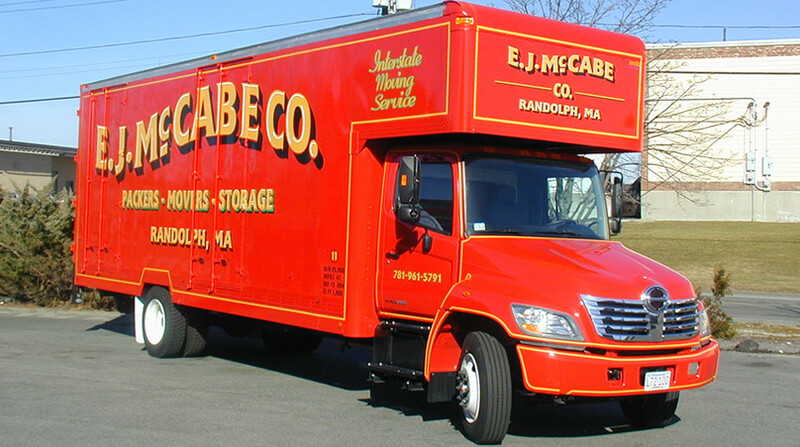 E. J. McCabe Co., Moving and Storage, is an independently owned and operated company. We have been offering personalized local and long distance moving since 1955. We have the authority to service as far West as Illinois and as far South as South Carolina. We use our own personnel from start to finish. We can provide complete packing services to prepare for your move. We also sell packing materials for you to pack yourself, delivery is free. We own and operate 26,000 Square Ft of heated warehouse space for your storage needs.